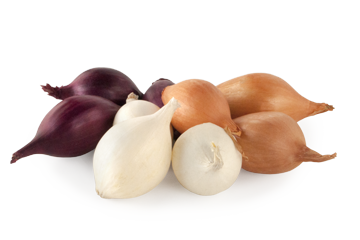 All year round we import sweet onions of the most refined quality. 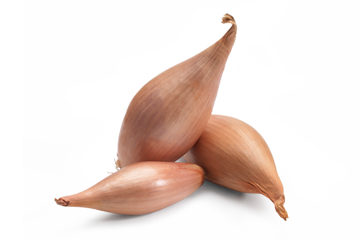 They have a much sweeter and milder flavour than the normal yellow onions. 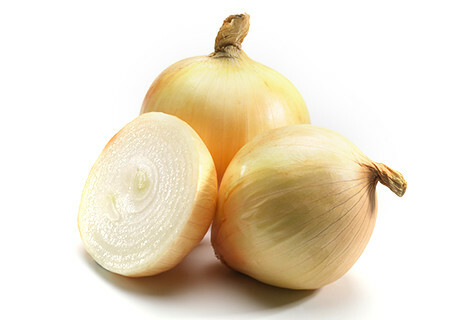 This is due to the high sugar and low sulphur content, so that the aftertaste of this onion is also much less sharp. 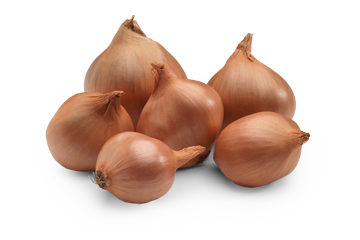 The areas where the sweet onions are cultivated typically have sufficient clean melt water and fertile, low-sulphur soil. 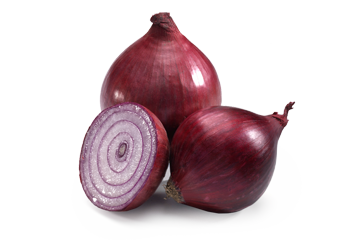 In these specially selected cultivation areas the days are short and hot and the nights long and cold. 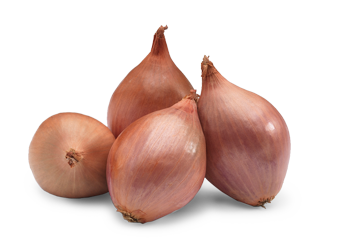 These are the ideal conditions for the formation of sugars.